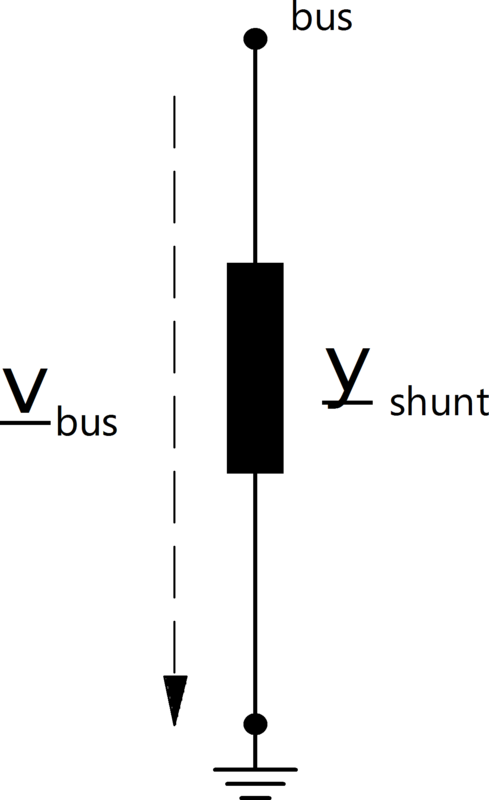 p_mw - shunt active power in kW at v= 1.0 p.u. q_mvar - shunt susceptance in kVAr at v= 1.0 p.u. shunt active power in MW at v= 1.0 p.u. shunt reactive power in kvar at v= 1.0 p.u. specifies if the shunt is in service.